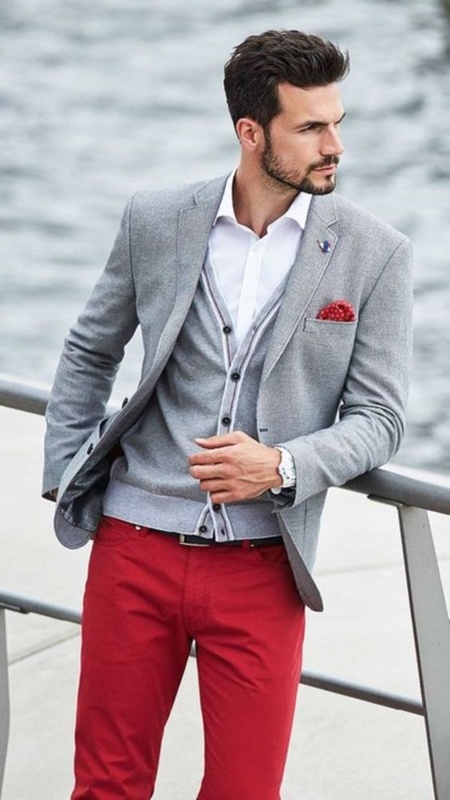 Men usually think of changing their haircut, wearing classy clothes and new hairstyle to stay updated in terms of fashion in this modernized world. 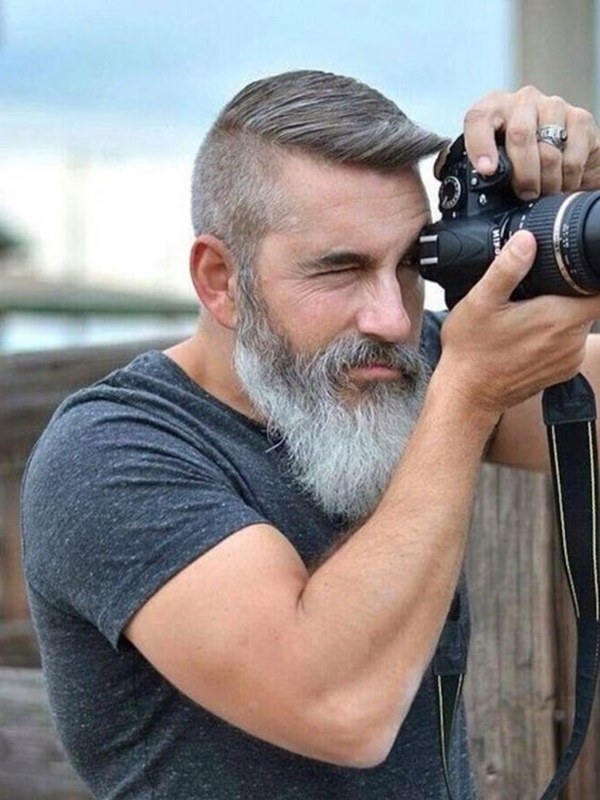 But, what about their beard style? 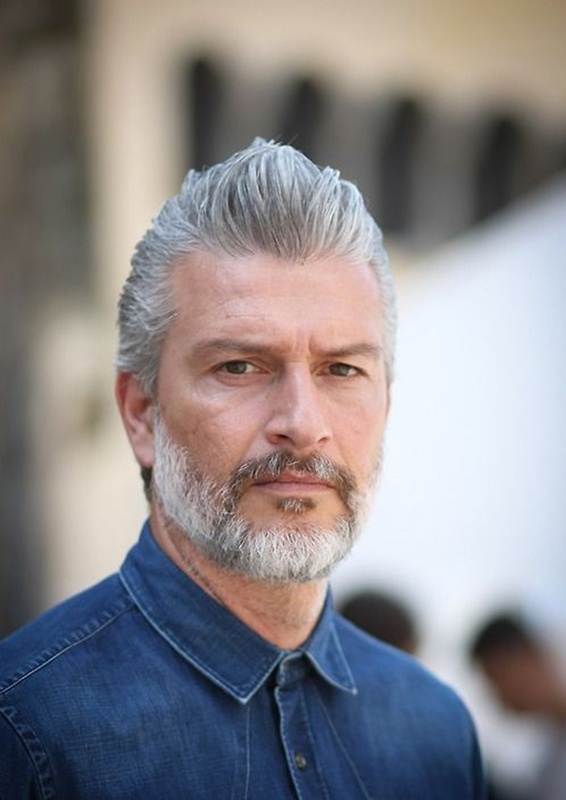 For some men facial hair growth increases their age, makes them look older, decreases their charm and makes them less attractive, while for some other facial hair growth completely changes their appearance and makes them look more handsome. 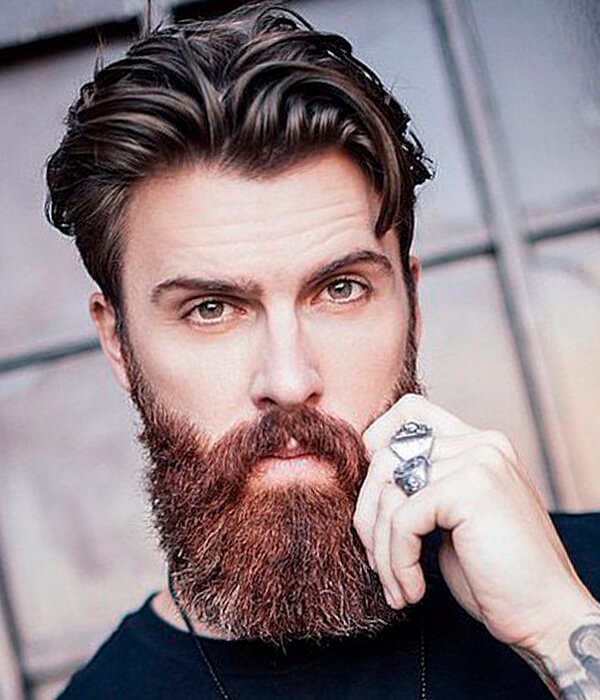 It doesn’t matter whether you grow hair long or short, but what is most important is to choose the right beard style according to your age. 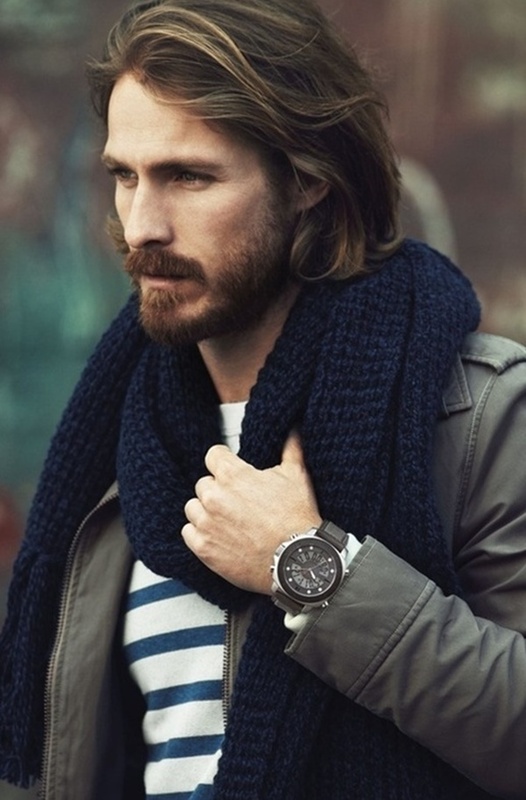 From female perspective, beard is a sign of attractiveness and also gives a powerful statement to men. 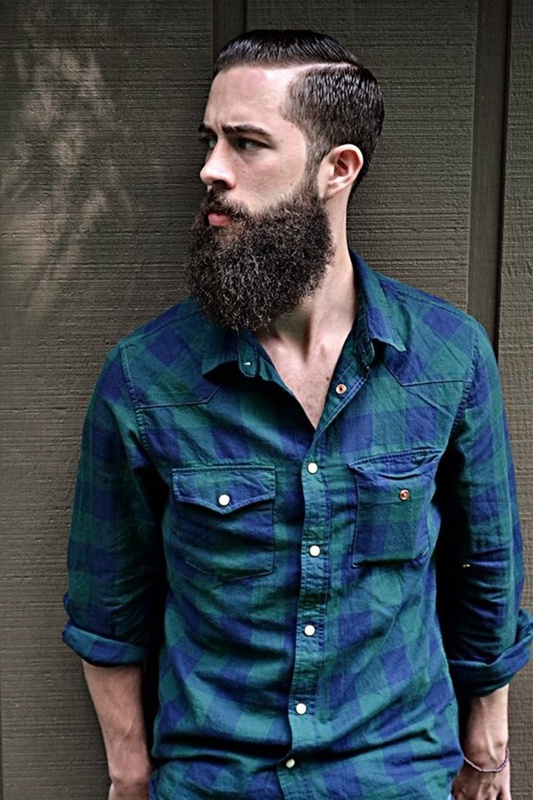 So we have brought you some simple steps to grow an awesome beard. 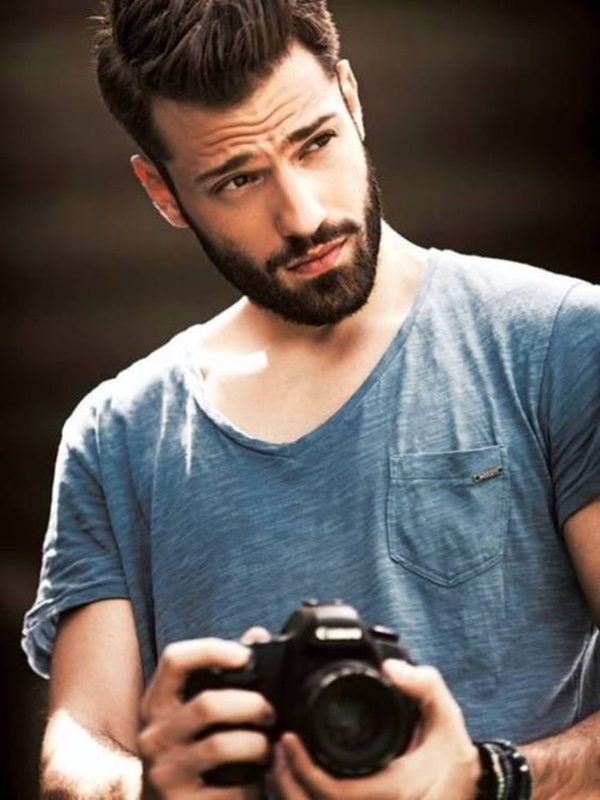 Dashing beard styles for men to try in 2016 is totally dependent on the shape of your face and the length of your facial hair. 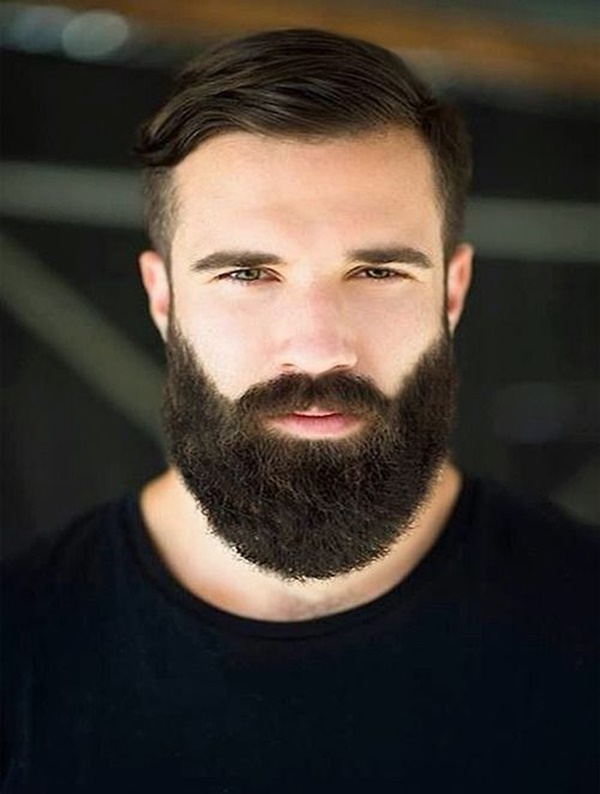 Remember that there is not a specific beard style for a particular person. 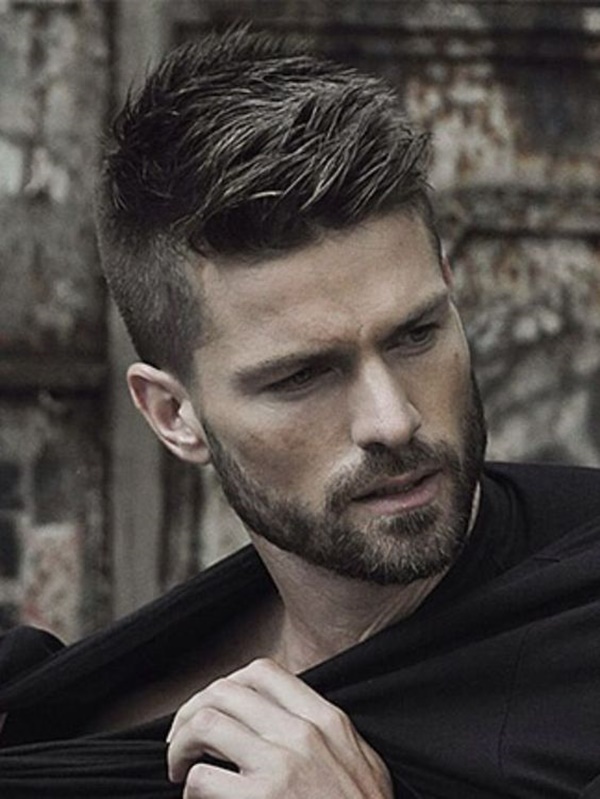 You have to keep trying different beard styles to decide the most suitable one for you. 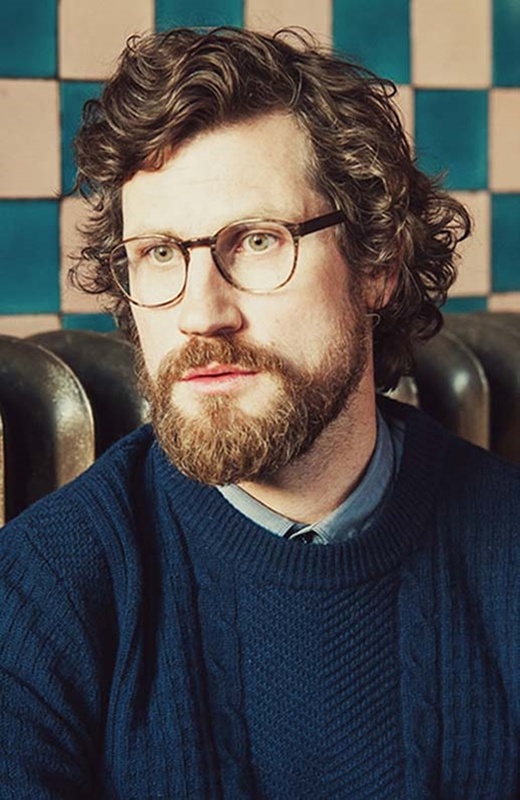 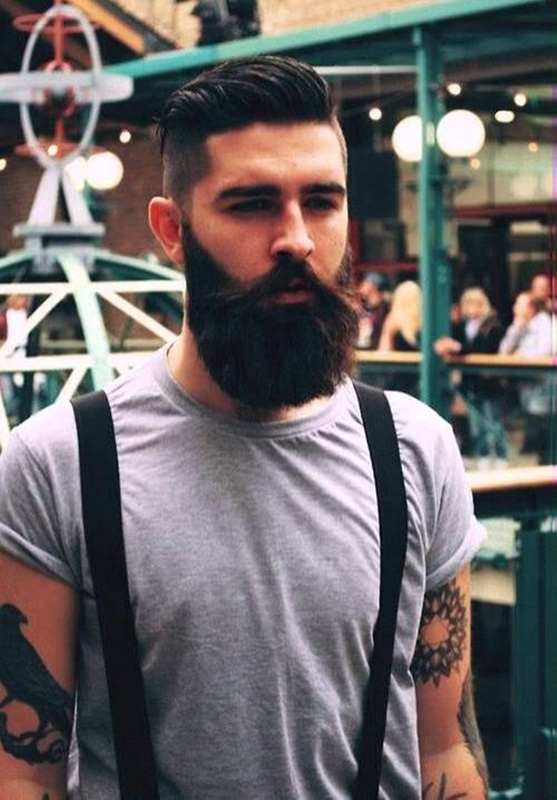 It is a tidy form of beard style. 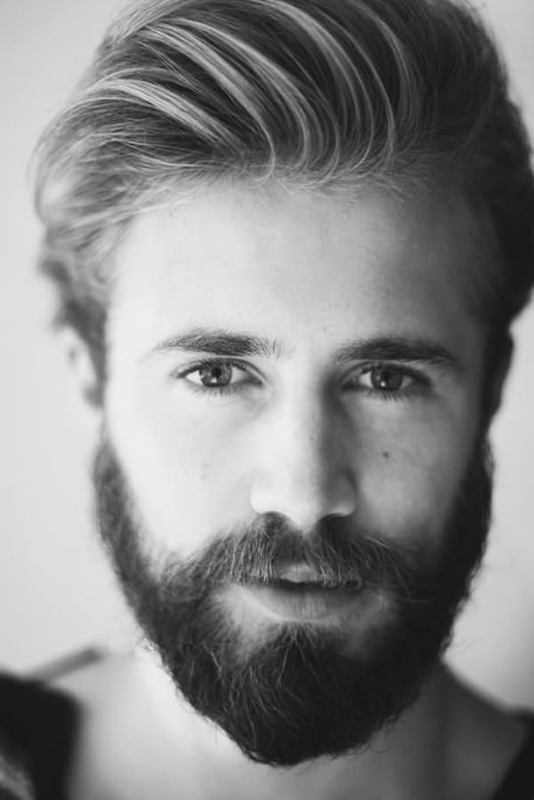 The men, who want to show their personality in a presentable way with a beard style, can definitely go for circle beard. 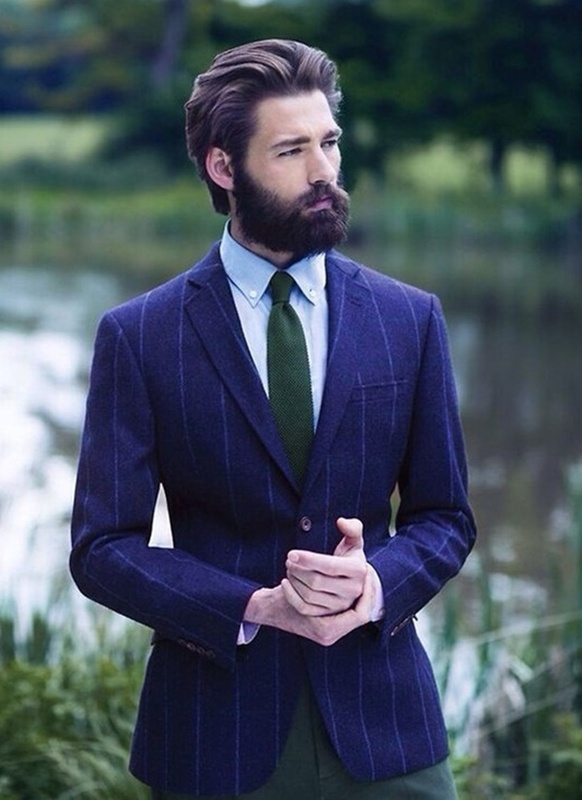 To achieve this beard style, make sure that you have grown proper amount of hair to avoid shaving. 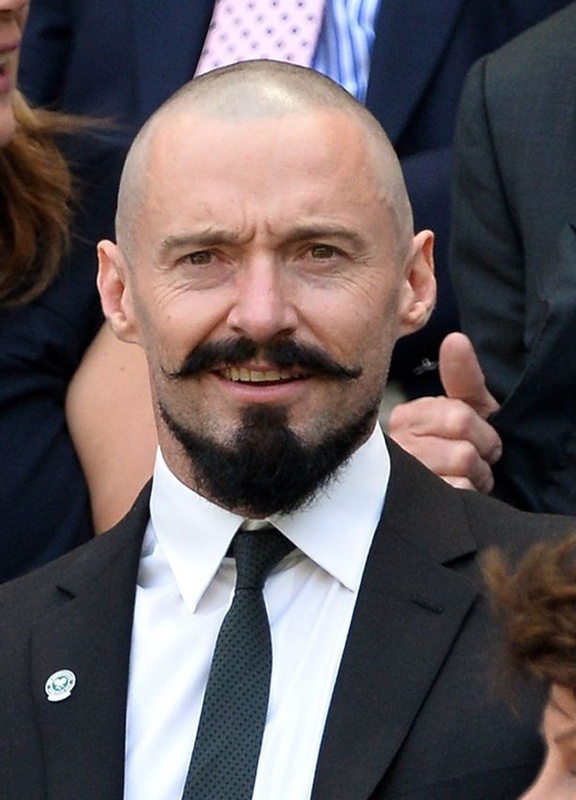 It’s best to visit saloon on frequent basis for a perfect circle beard. 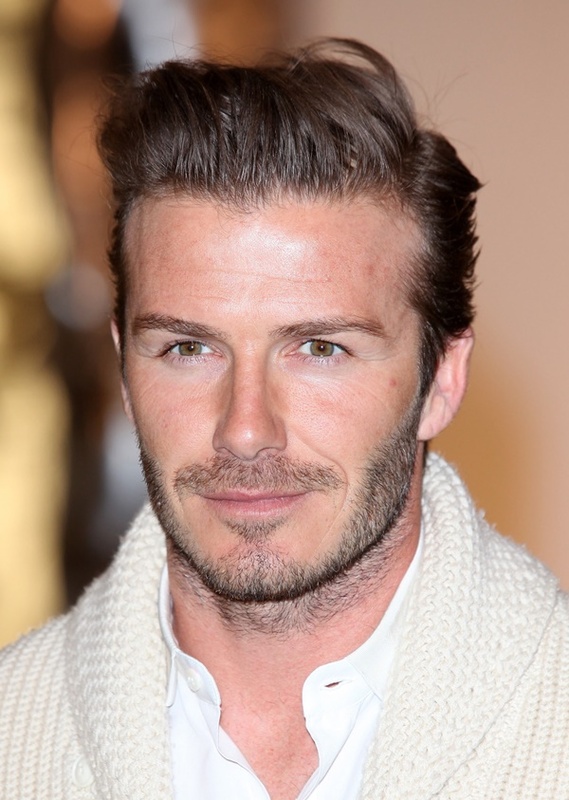 It is s suitable beard style for round and oval face shape people. 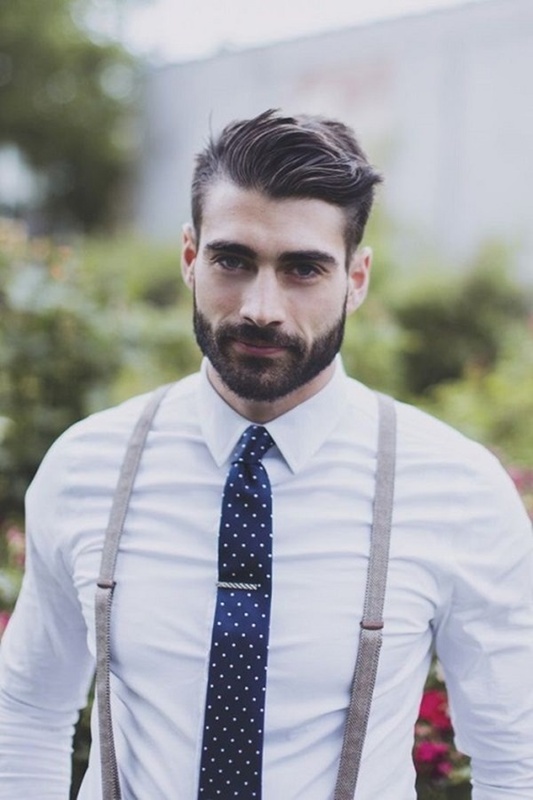 It’s a bit complicated beard style as compared to short and medium beard styles. 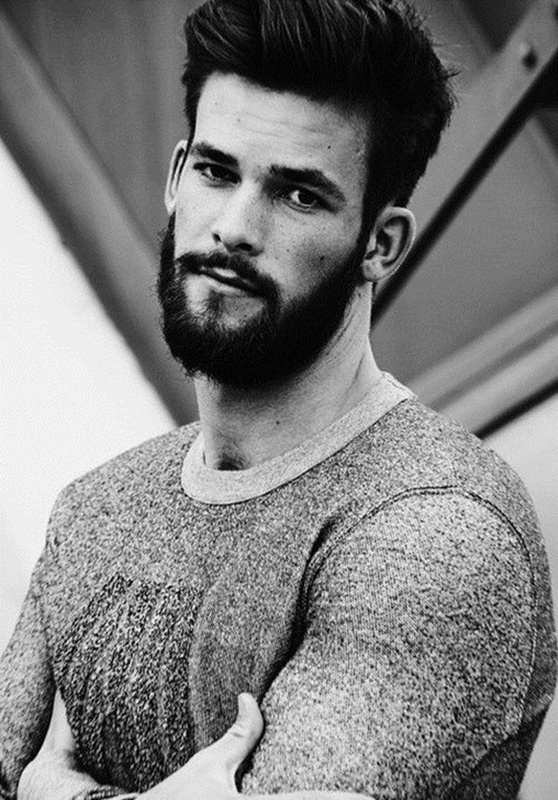 If you want to have a perfect finishing look, then it’s necessary to trimmed off to avoid stray hairs on the cheek and other areas. 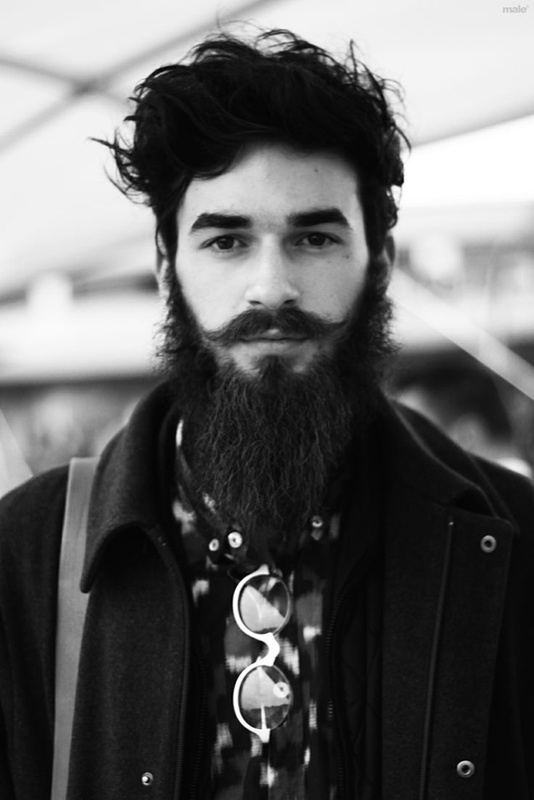 To achieve this, don’t shave your beard for at least two weeks until it reaches 6mm. 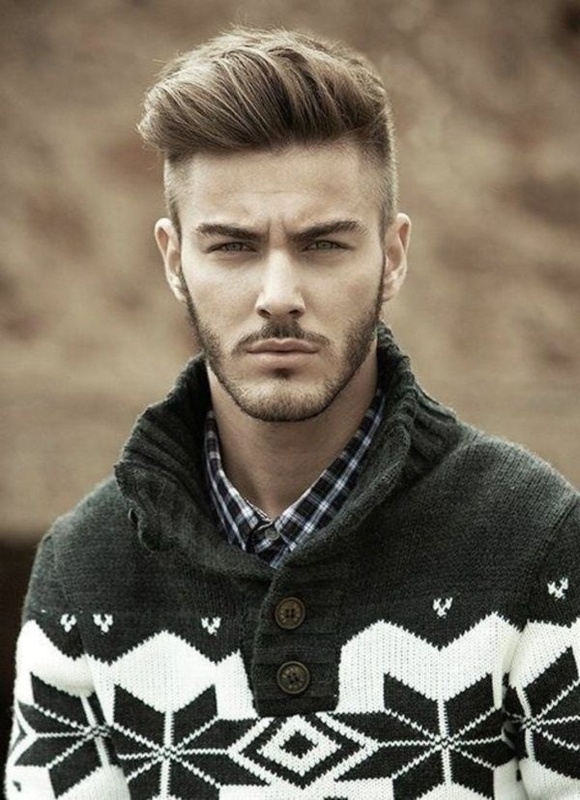 The beard style is suitable for all face shapes. 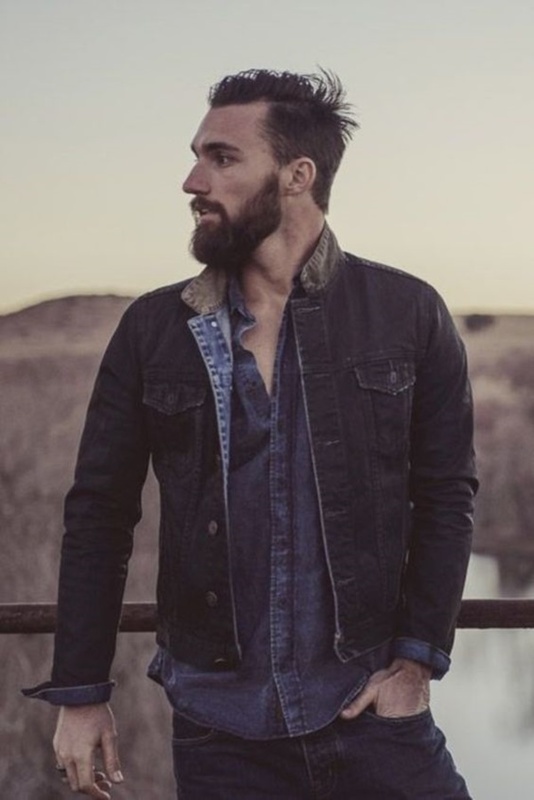 Its popular beard style among dashing beard styles for men to try in 2016. 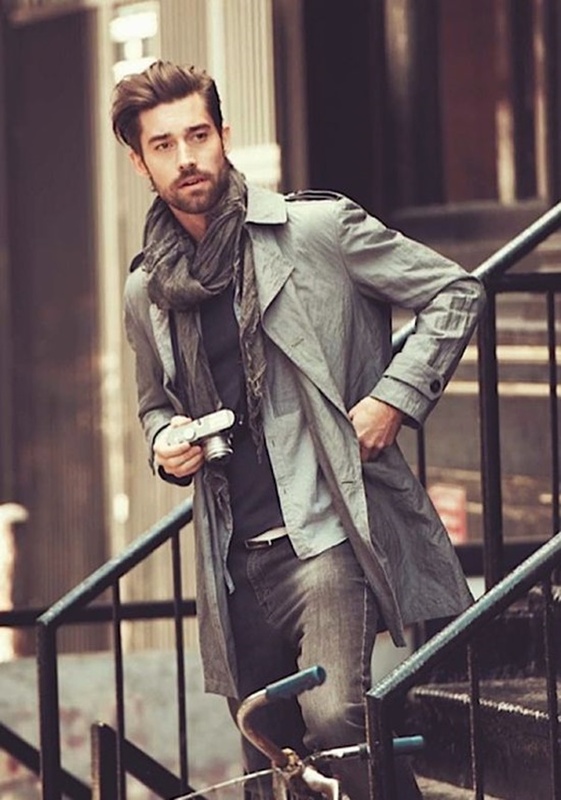 This look is not easily supported by everyone. 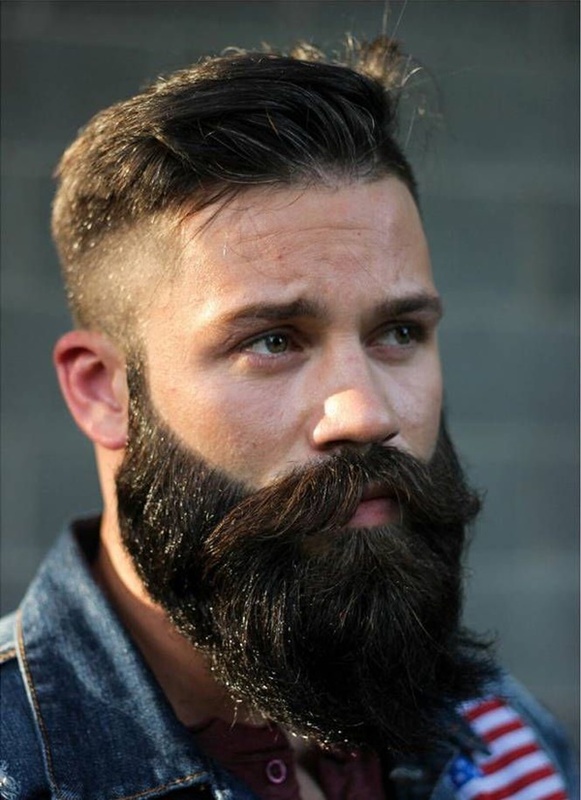 It’s also known as ‘French beard’ as it’s in trend from past so many years in France. 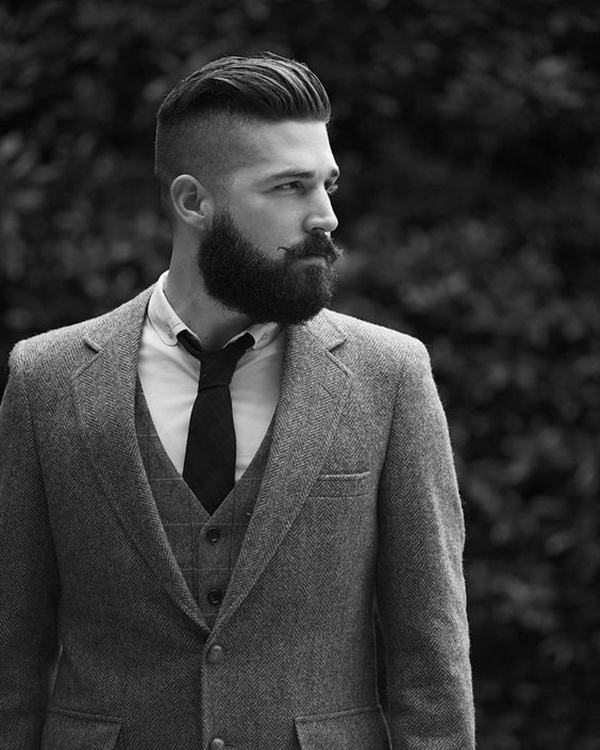 Men love to keep this beard style for parties. 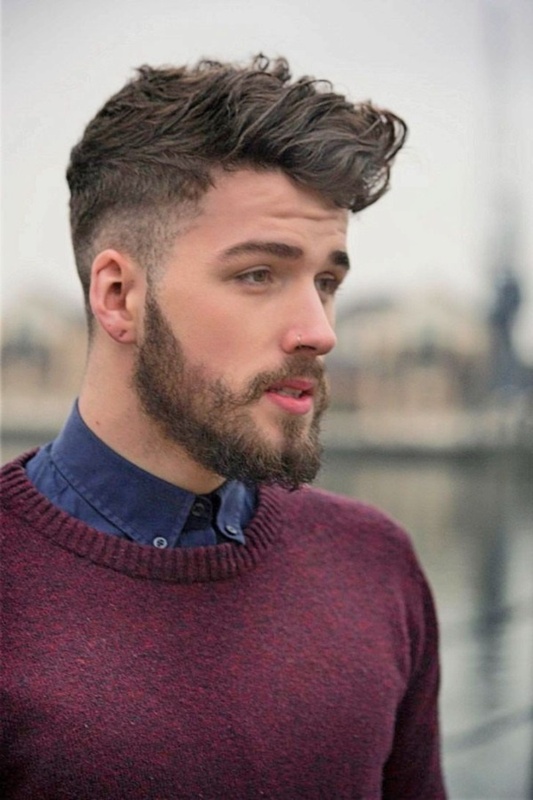 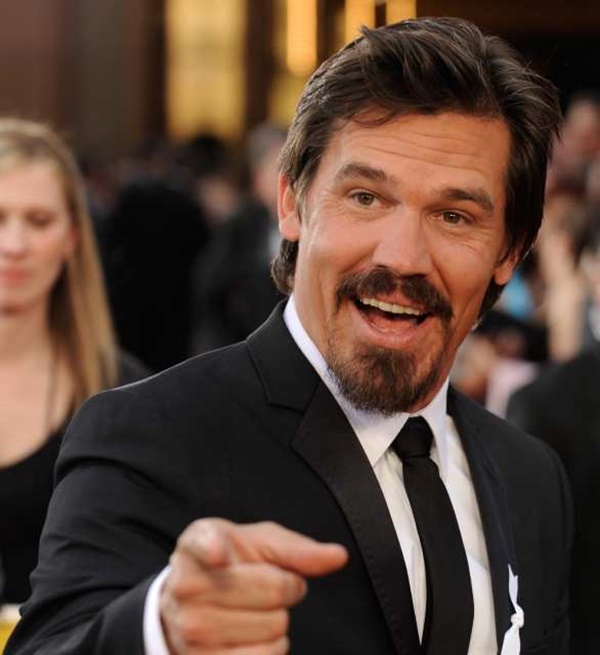 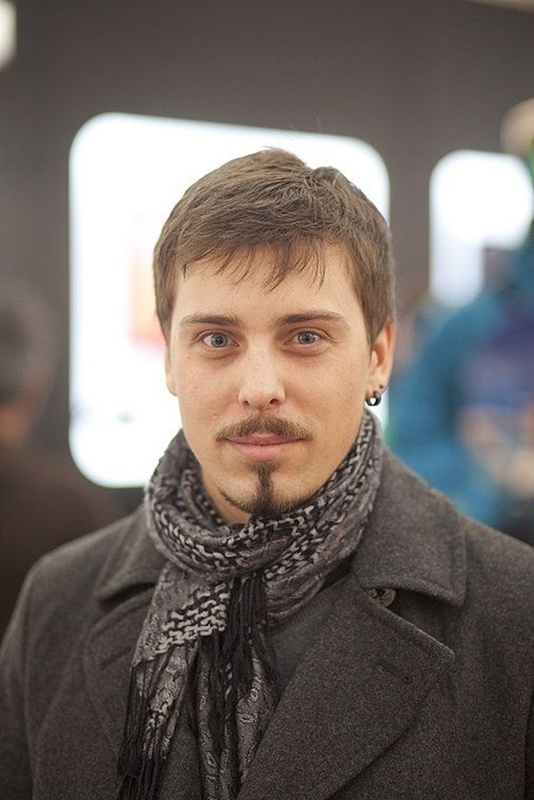 This beard style is in oval shape and is a mixture of goatee and a mustache, with a much delicate precision. 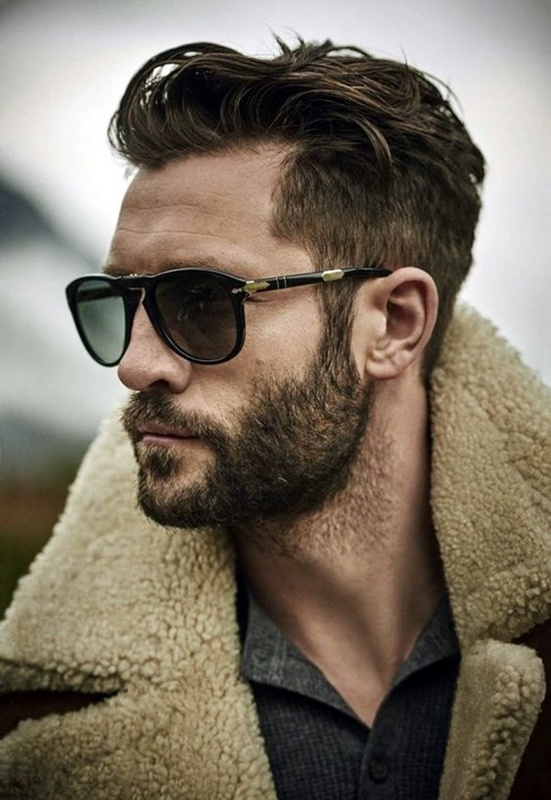 If maintained properly, the medium stubble beard style will surely prove to be dashing beard styles for men to try in 2016 and shows your masculine image. 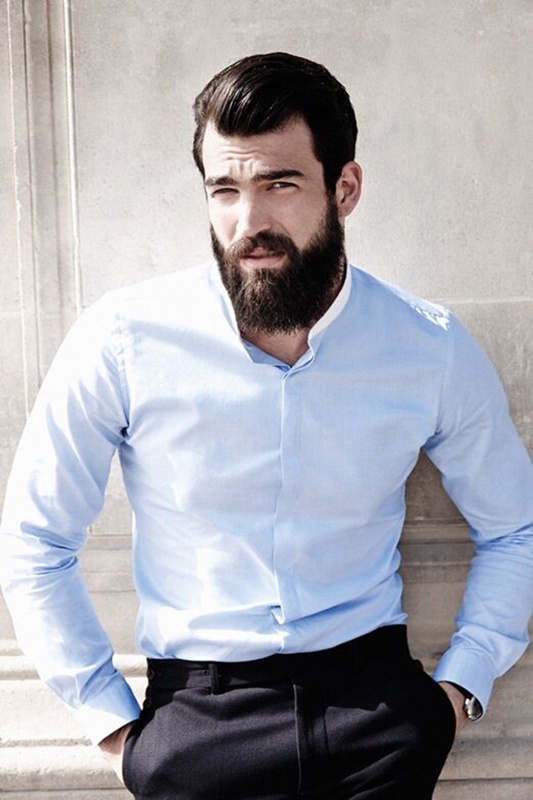 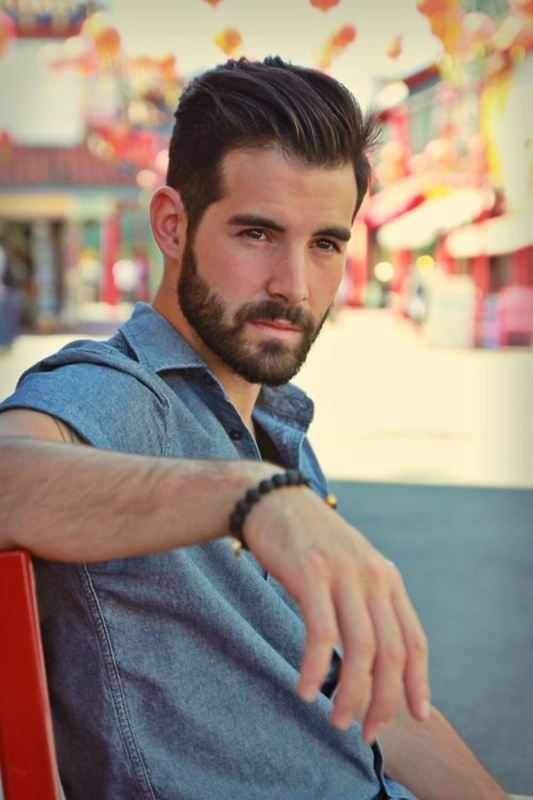 This beard style is easy to maintain and great for all occasions. 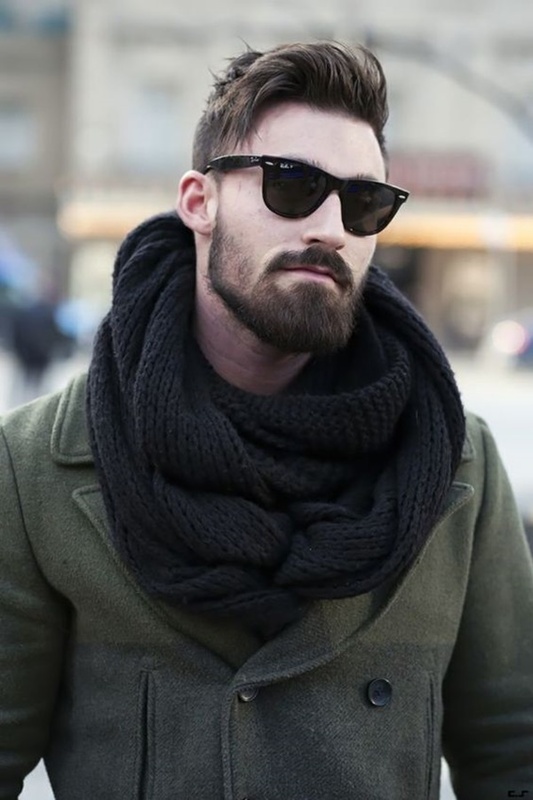 To achieve this, make sure you beard doesn’t go too long. 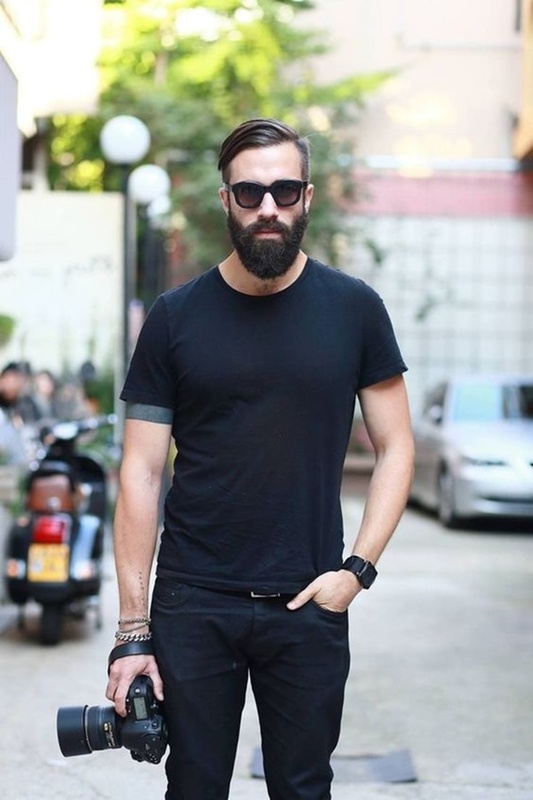 The length should not be more than 5mm and use a good quality trimmer to remove excess growth. 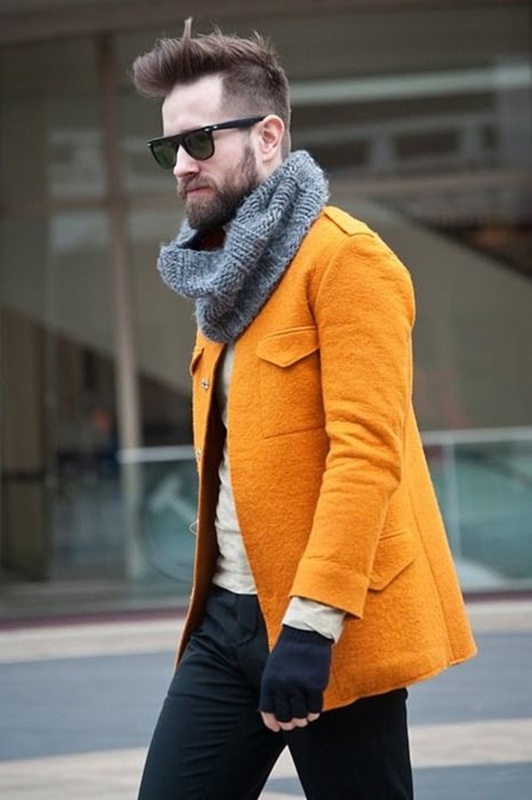 This beard is also suitable for all body shapes. 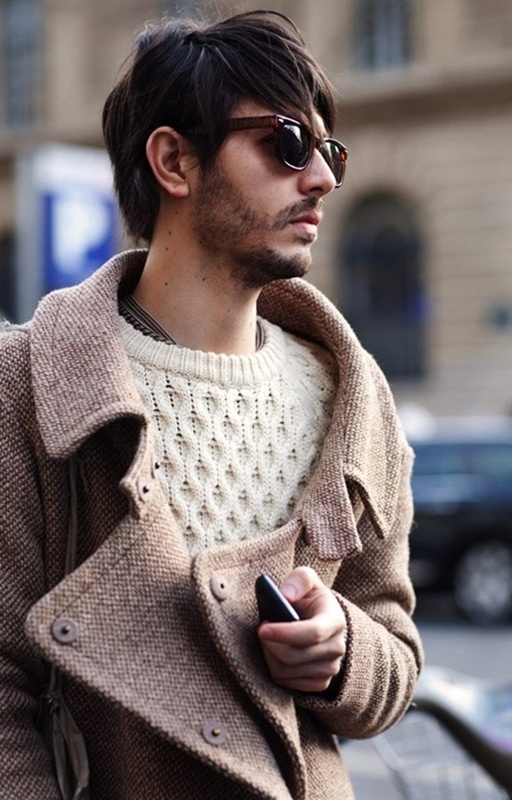 We hope, Styling for men will now become much easier and fashionable by following these styling tips. 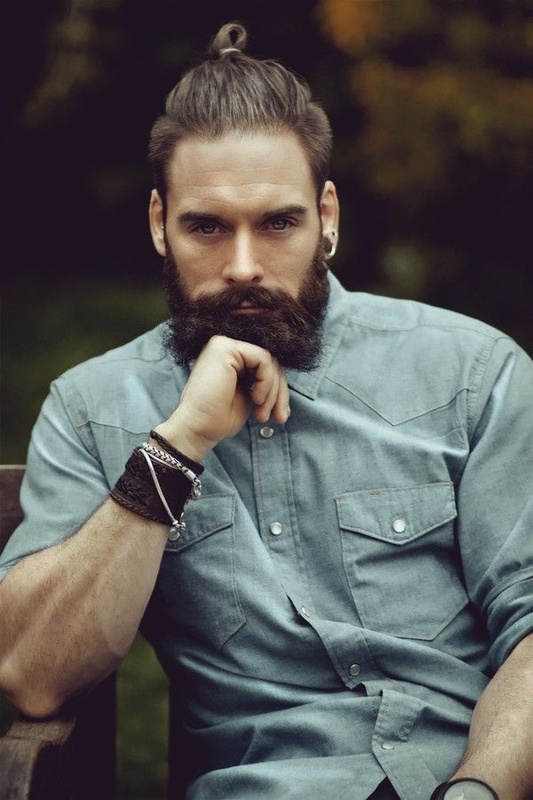 It’s the latest beard style in 2016, which men should not miss to look fabulous. 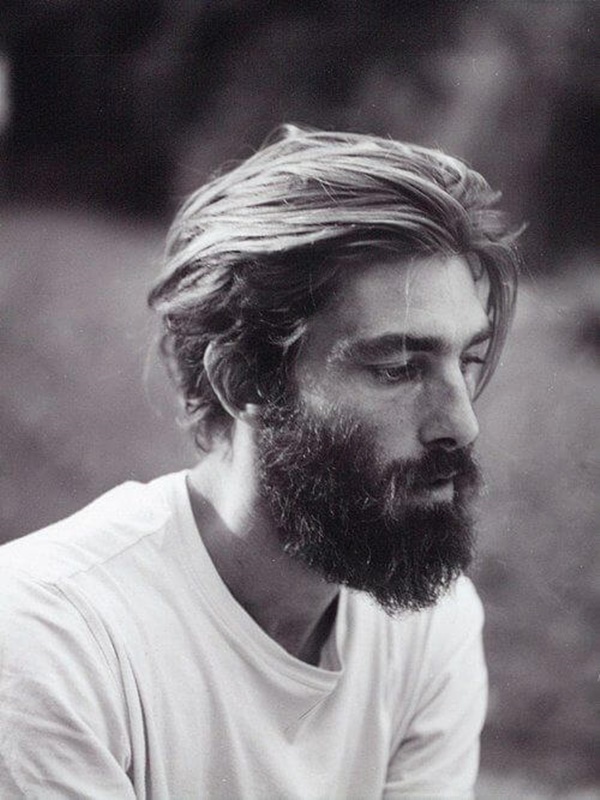 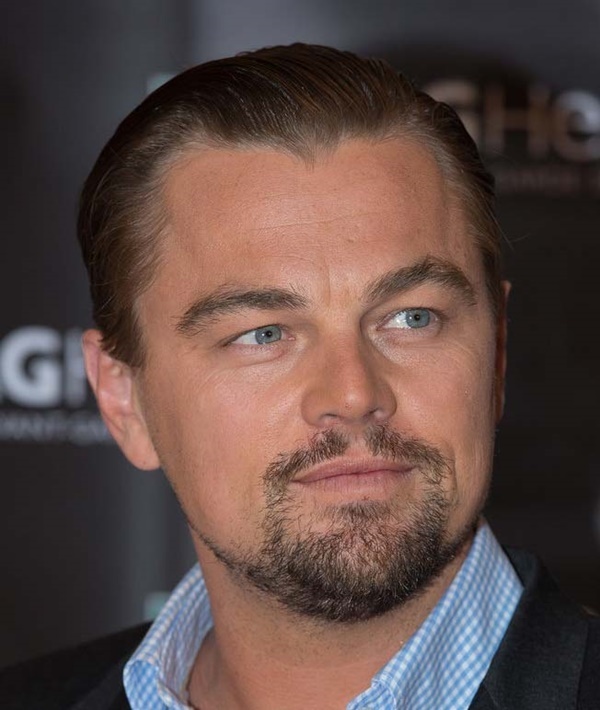 Women also love men most in this beard style as it reveals out men features to the best possible extent. 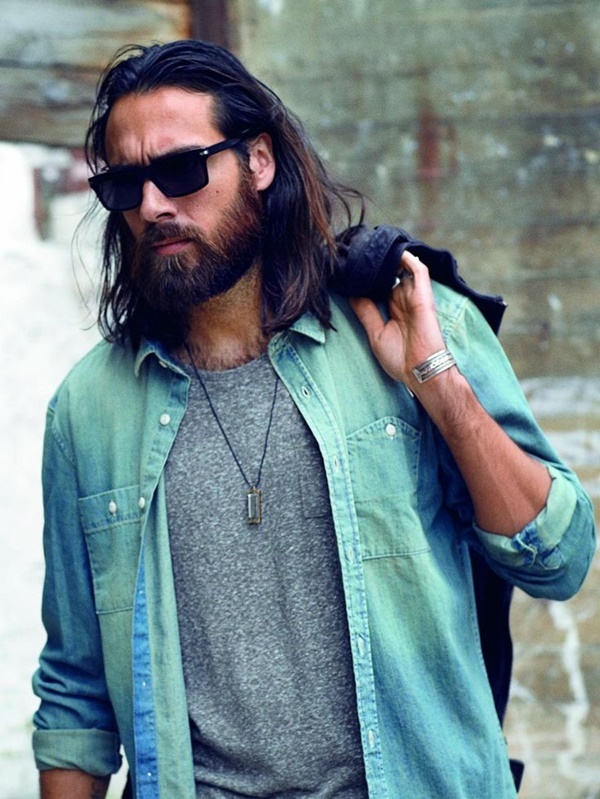 The beard style is easy to achieve, if you grow hair all over your face. 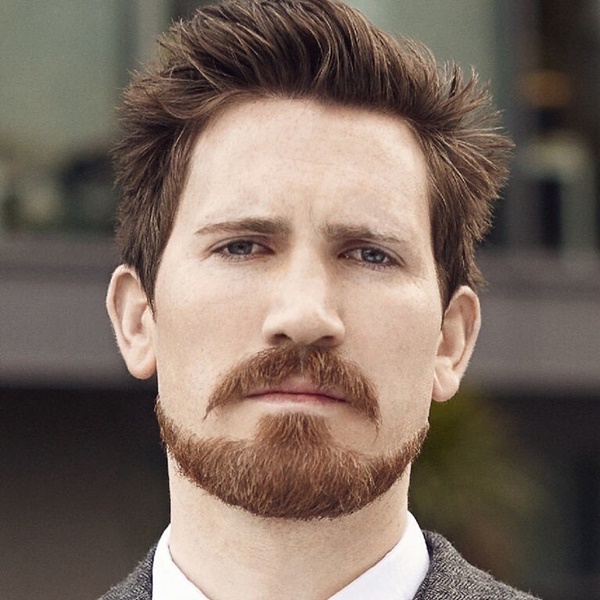 Also, shape the medium stubbles using a good quality razor. 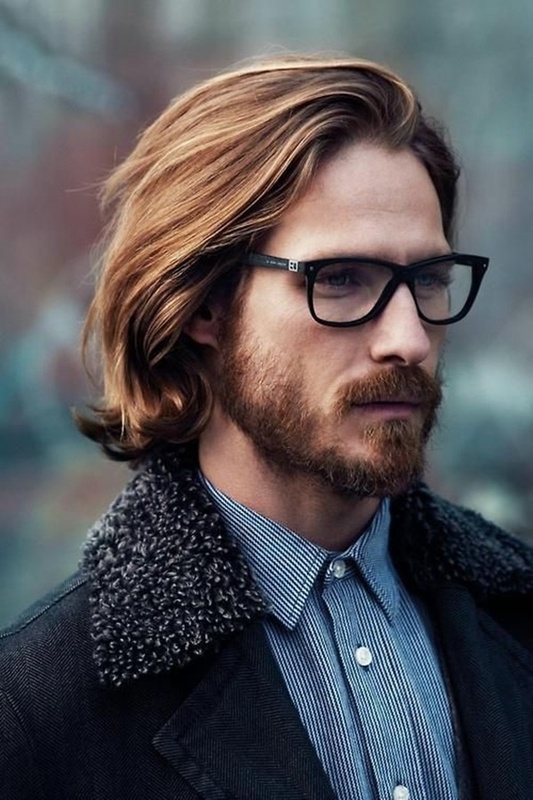 To maintain the length, trim in a right direction. 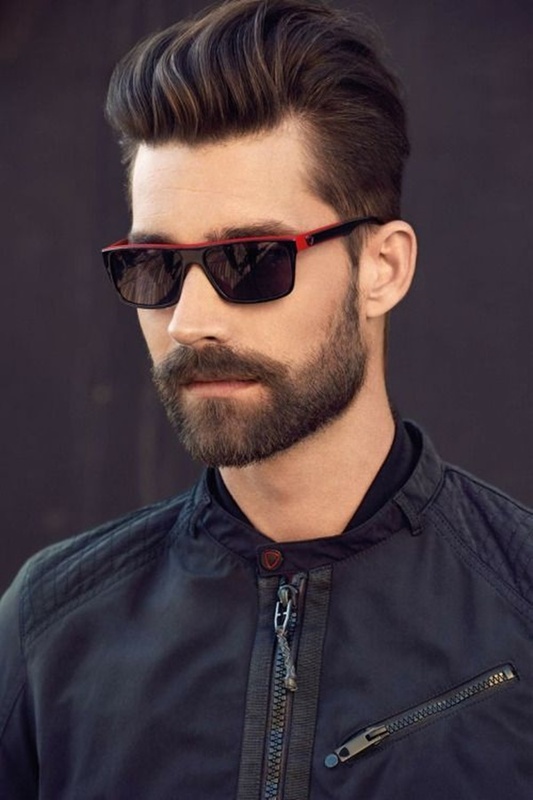 The beard style is suitable for diamond and triangle face shape people. 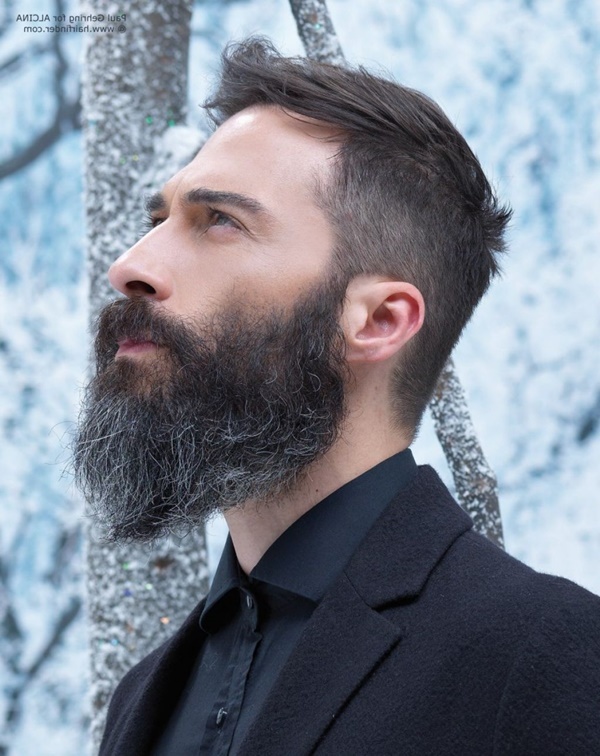 We hope that the above mentioned list of dashing beard styles for men to try in 2016 will help you to achieve the perfect beard style for you.